GM Wesley So won Luneta Open Rapid Chess. 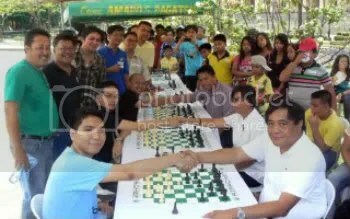 GM Wesley So Barangay (Village) of Supporters & fans ! 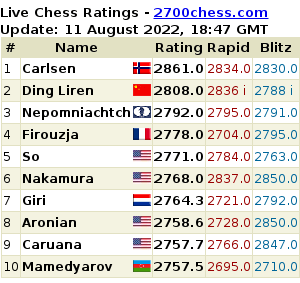 You are welcome here at chessaccount !!! Still in the process of building up contents hereat. Pls Visit us sometime later … 1st week of May 2012 (or May 1 hopefully) for the NEW FEATURED ARTICLE (still waiting for FIDE’s May 2012 rating publication as basis for some official data) … and our LAUNCHING !!! Much Thanks & God Bless everyone !! !